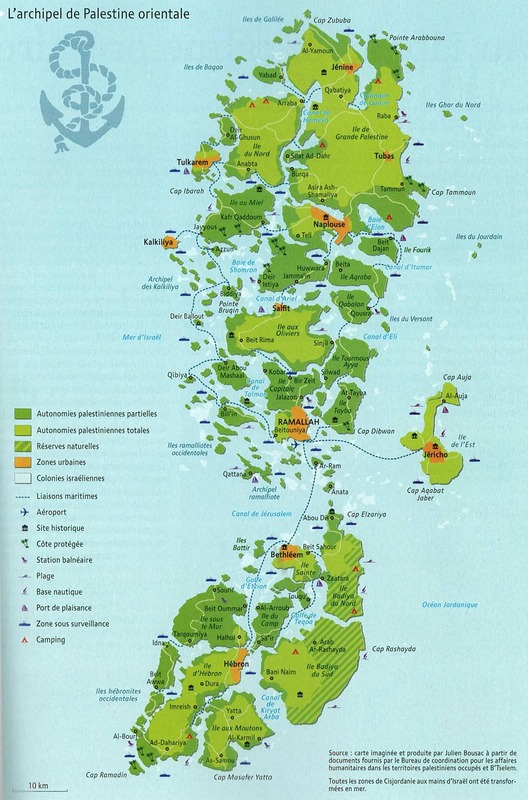 All that would remain would be an archipelago of small islands with the sea of Israel to the west and the Jordanian ocean to the east. The interactive map from flightradar24 above shows live flight locations for commercial civilian aircraft around the world. 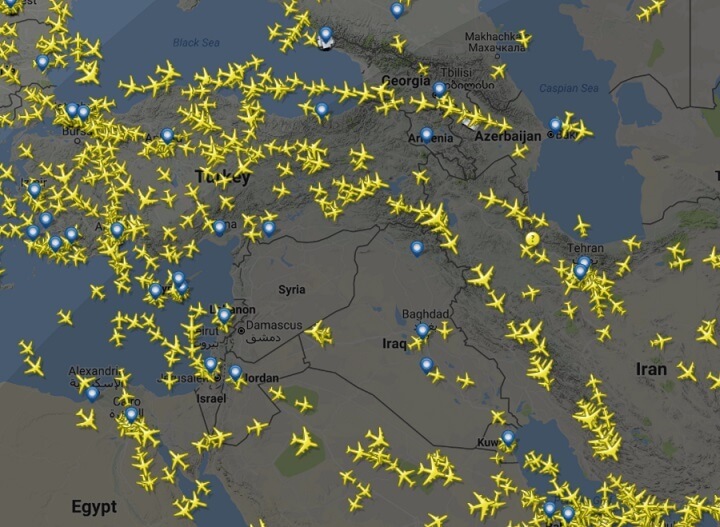 When you zoom in on Syria you can see how airlines choose route their planes to avoid all Syrian and most Iraqi airspace. 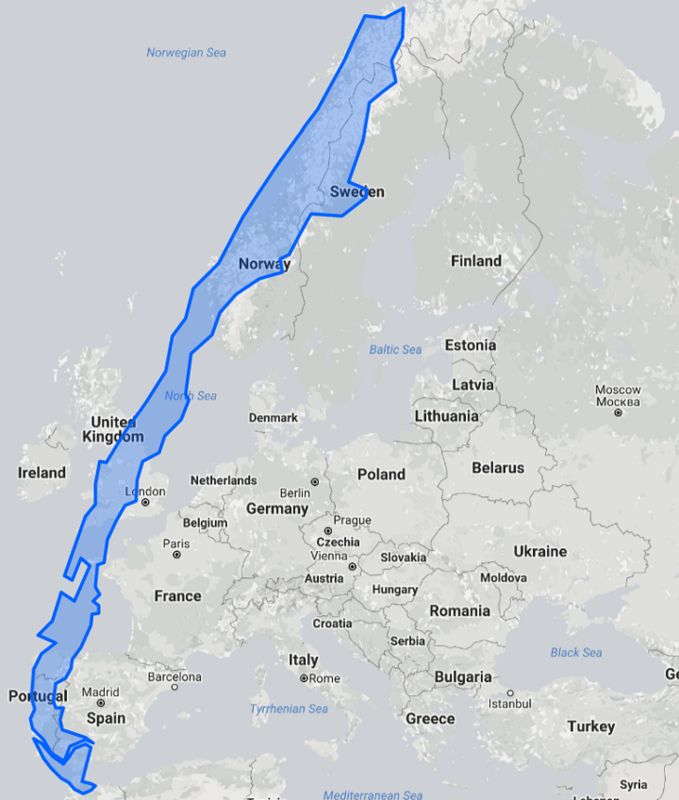 You probably already know that Chile is a rather long (or tall) country, but I bet you don’t know just quite how long it is. 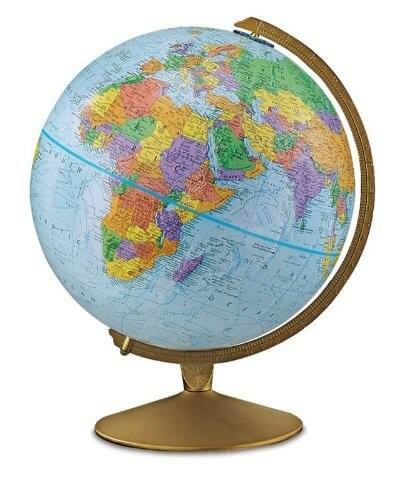 From north to south, Chile extends 4,270 km (2,653 mi), yet is only 350 km (217 mi) at its widest point, and averages just 177 km (110 mi) east to west. 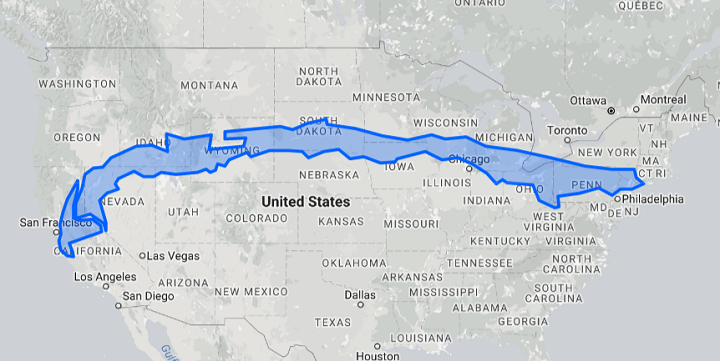 To see this visually, have a look at Chile’s length when rotated slightly compared to Europe above or its length compared to the US when placed on its side. 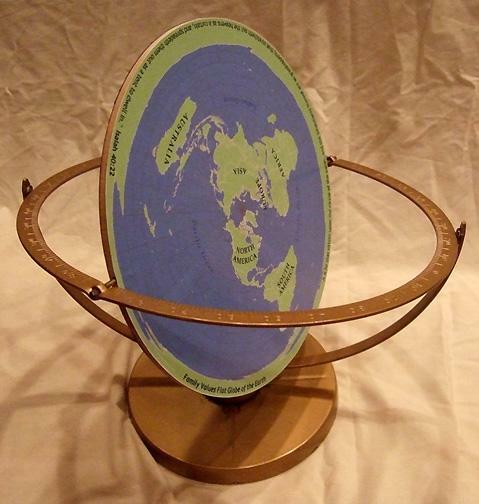 Both maps were create using the very cool True Size Of map tool. 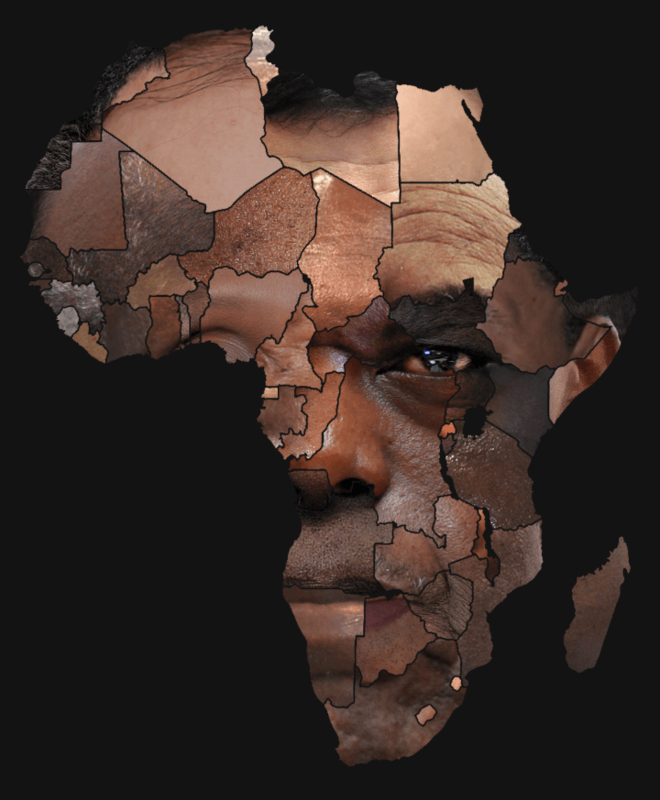 The map above shows a face combined from pictures of each of Africa’s Heads of State. You can similar maps for Asia’s Heads of State below, along with a map of North America made from the faces from Mexican and American Governors and Canadian Premiers. 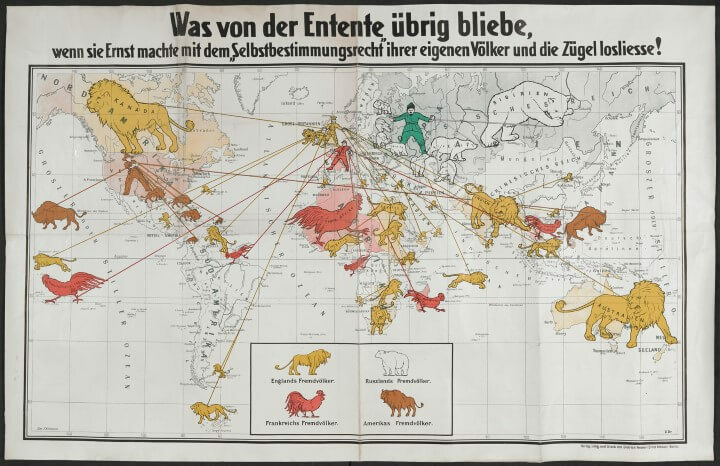 If you’re in London at some point before 1 March 2017, you need to head over to the British Library and check out Maps and the 20th Century: Drawing the Line. (and if not you should buy the book instead). 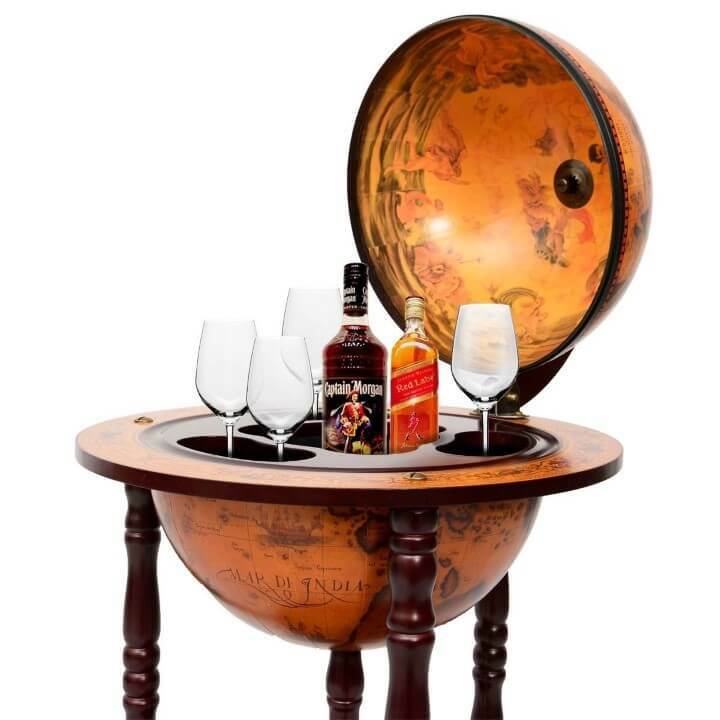 It is quite simply the best map exhibit I’ve ever seen. Now that 2016 is finally over, we thought it would be fun to look back at our most popular maps from last year. The maps below are ranked on the number of visitors each received in 2016. As you’ll see some are older posts that got a second lease on life, while most are brand new to 2016.